Enjoy Sweet Vacation Memories at Blu Caribbean! 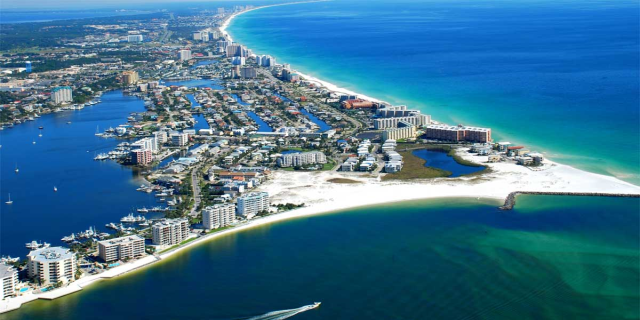 Blu Caribbean is located along Florida's Scenic Highway 30A, where you will find something for everyone! 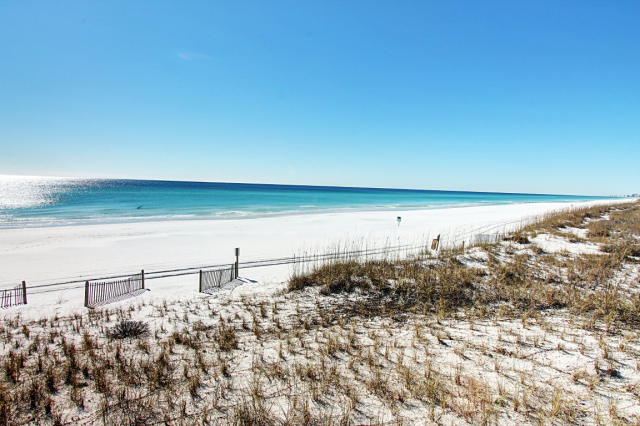 The Gulf Place community on 30A is home to the world's most beautiful white sand beaches. No hassles, just relax. This lovely unit located in the Gulf Place Caribbean complex, sits right beside one of the three pools, which you can view from the spacious balcony. Featuring 1 bedroom and 1 bath, Blu Caribbean sleeps 4 guests with a King in the master, and twin bunks in the hallway. Enjoy the incredible amenities available to you at this amazing complex. Blu Caribbean is in the middle of it all! Gulf Place Caribbean is in the coastal community of Gulf Place in Santa Rosa, and features 3 pools (one heated), hot tubs, tennis courts, shuffle boards, BBQ grilling areas, large outdoor amphitheater, walking distance to many cafes, restaurants, boutiques, and BEACH access directly across the street! The Gulf Place Caribbean building will provide the perfect beach experience! 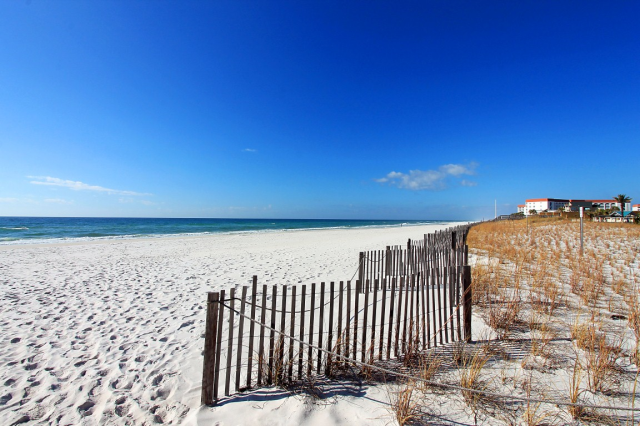 The Gulf Place community is located along a 26-mile stretch of sugar-white sand and turquoise waters of Northwest Florida’s celebrated Emerald Coast. 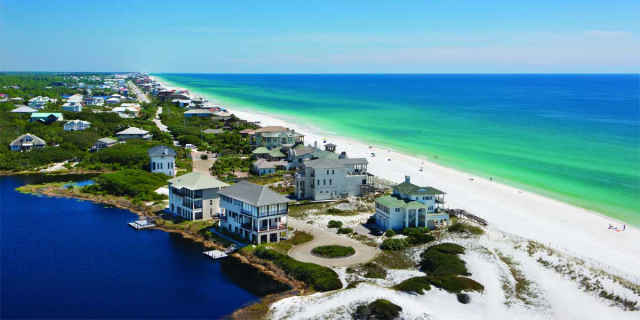 As one of the 16 distinct beach neighborhoods in South Walton, it has its own distinct character and charm. 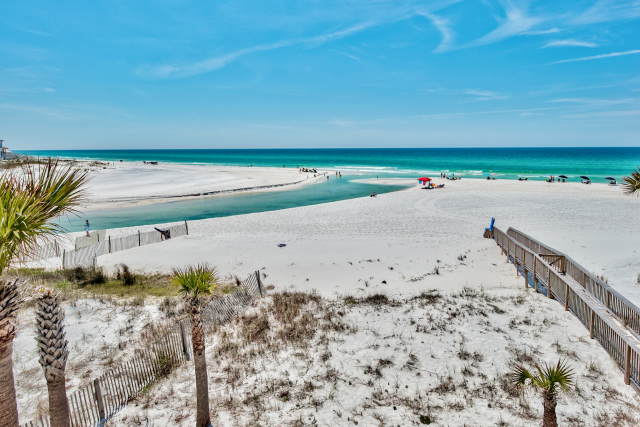 This colorful community on 30A is comprised of 25 acres located in the heart of Santa Rosa Beach on the corner of 30A and 393. Gulf Place was specifically designed to slow visitors and locals down with palm tree-lined streets, wide sidewalks, colorful outdoor patios with large umbrellas, nature walking trails, green spaces and ample park benches to sit and enjoy the views. 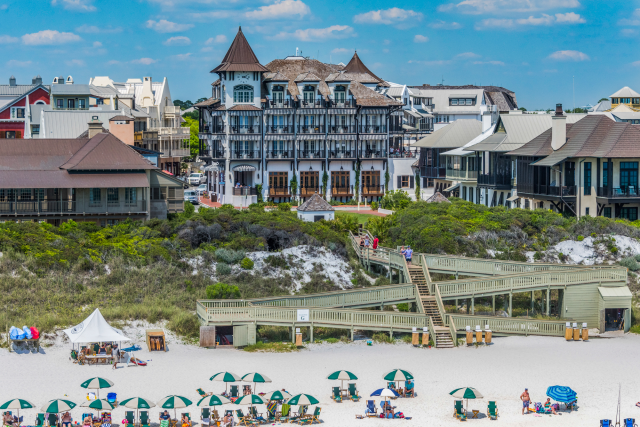 Gulf Place is unique from all the other South Walton neighborhoods. Residents and guests gather here to enjoy original art, boutique shopping, local cuisine, live music and a laid-back atmosphere. 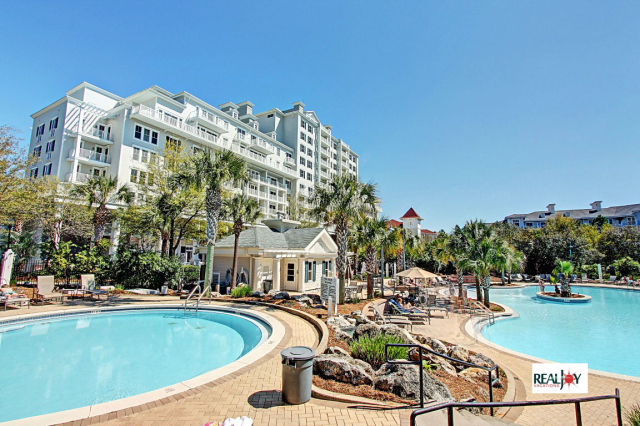 This condo is less than 2 miles to Santa Rosa Golf & Beach Club. 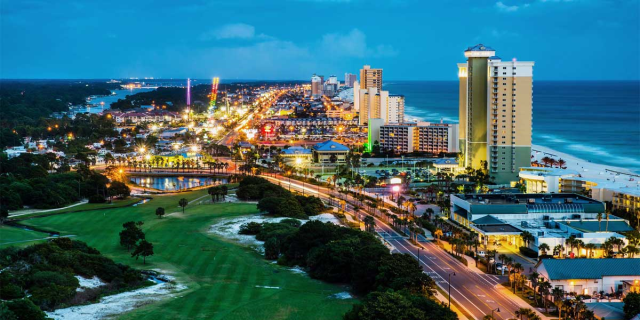 It's also a 20-Minute Drive to Silver Sands Outlet Mall or 15 minutes to Grand Blvd's many shopping and dining options, including a Grand movie theater.